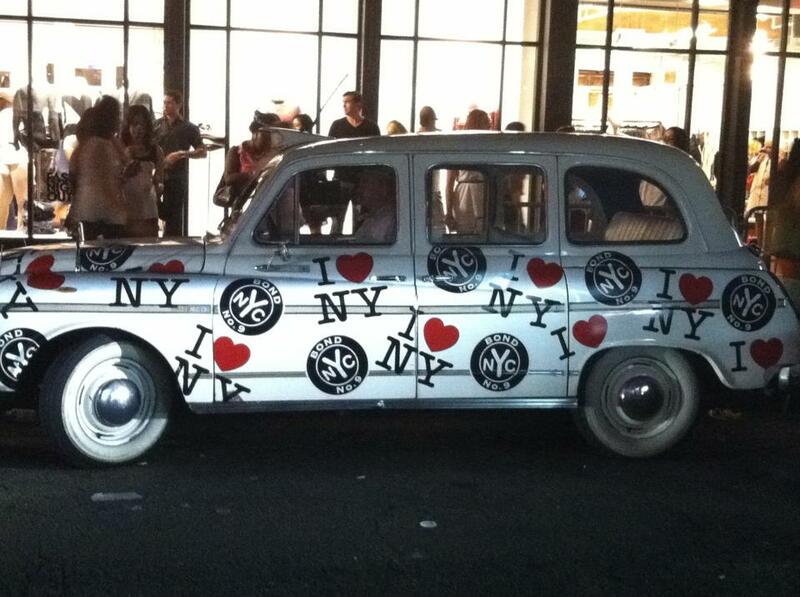 September 6th kicked off NYFW with the fab and glamorous event, FNO. 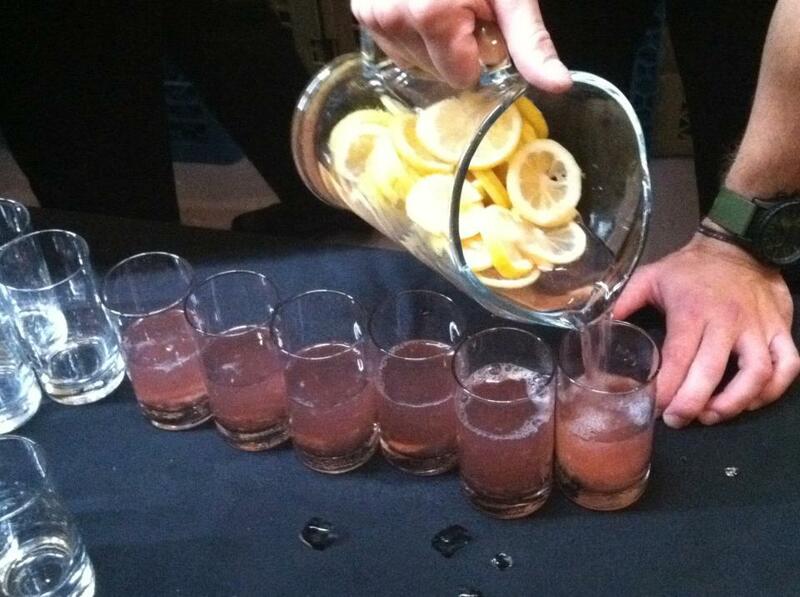 This event celebrated its fourth year on Thursday and impressed me even more than last years. This year I decided on the Meatpacking District because the events were just not to be missed. My night started with a casual walk through the Maybelline tents, getting some pics taken by bloggers while sipping on yummy champagne. The streets were crowded and the lines were long with beautiful fashionista’s stylin’ on so many levels! The fashion was absolute craziness, and I loved every outfit!! This is another reason I love this event, you get to showcase your own style and uniqueness. Nothing can beat that, especially in the fashion home of NYC. I decided on a wide leg coral jumper with gold accessories and a wedge shoe. 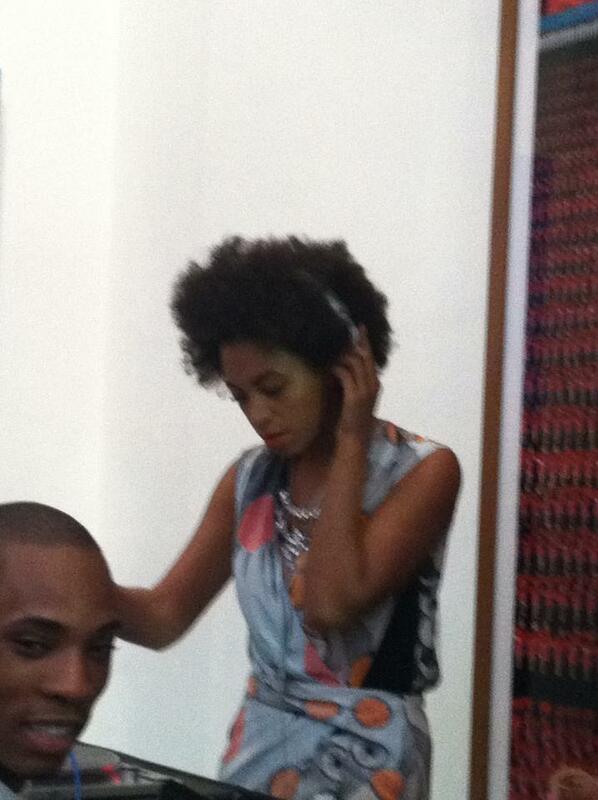 I already knew DVF’s event was going to be bumpin’ with Solange Knowles on the DJ set so I was readyyyyy! 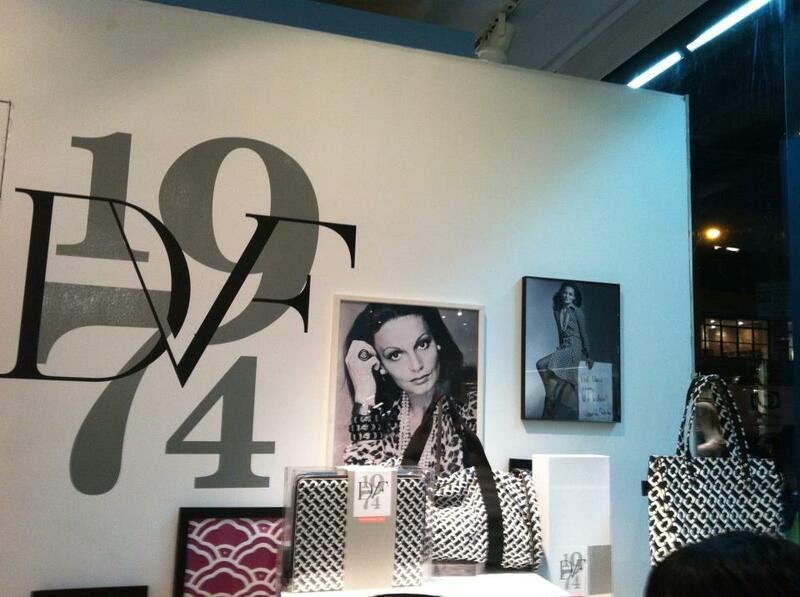 Once getting in Diane Von Furstenberg’s store the music was loud, the drinks were flowing, and the desserts were delish. 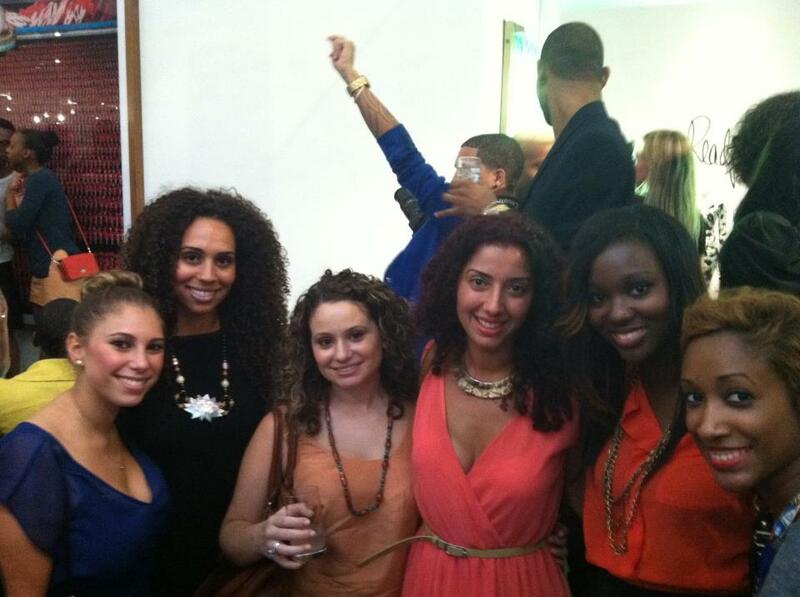 Super great networking event with photographers, models, and bloggers. 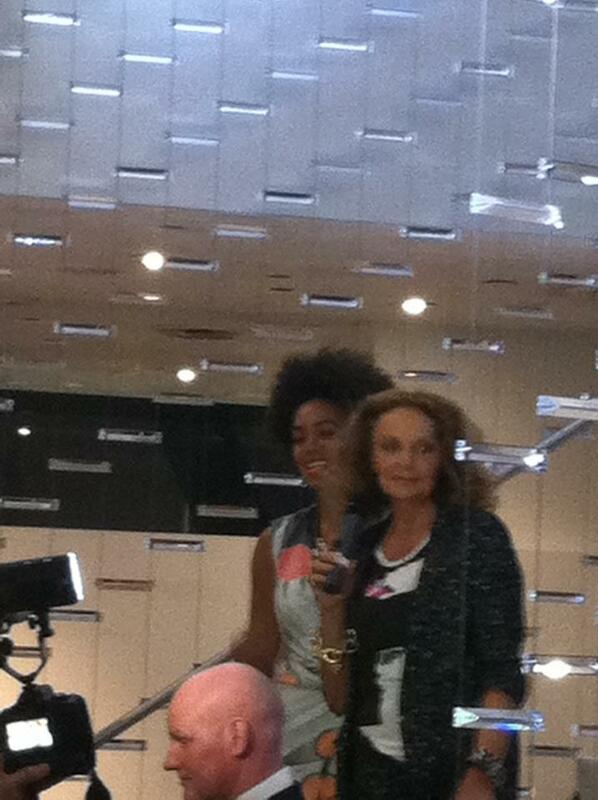 I had a blast dancing the night away with my naturalista fashionista’s and can’t wait until next years event! !